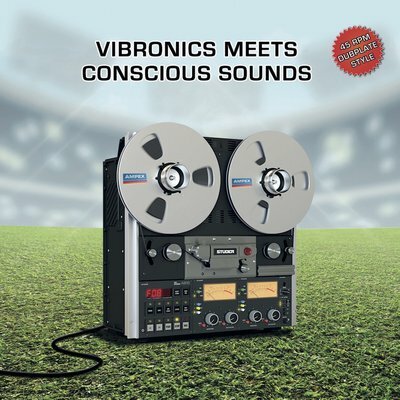 After the excellent album “Half Century Dub”, Vibronics and Conscious Sounds thankfully continues their collaboration and musical journey. 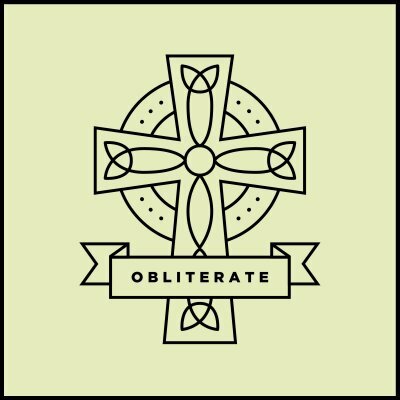 This EP is a natural extension of the LP, as here we get two last tracks in new mixes. These two tracks were marked “2010s” on the album, so you can assume what to expect… ‘New school era of dub’ vibes with the additional vocal part of Sandeeno. 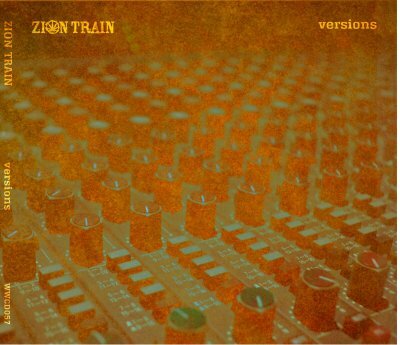 The latest album by Zion Train is a fully remix-style LP, delivering a lot of big names from dub world and huge amount of ideas how to squeeze Neil’s compositions to obtain fresh, tasty, musical juice. They are really a solid base for further creative processing, as the original tracks have Zion Train’s trademark – excellent sound, arrangement, instruments, vocals. On the album we get a lot of artists, from dub to drum&bass and plenty of musical visions. Vibronics’ opening track is my favorite – a beautiful, violin part flowing on a monstrous bassline sounds amazing. All fans of pounding steppa style will love versions created by Bungalo, NDC or Numa. 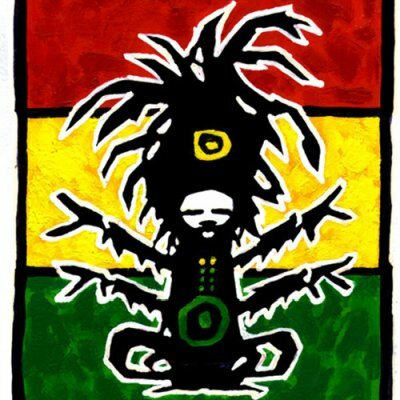 Dubmatix’s version of “State of Mind” is also one of my favorites – a bouncy riddim with electronic sounds and parts of horns. Radikal Guru took “Share The Flame” with Jazzmine Tutum, making a moody and powerful dubstep-flavoured tune. Krak In Dub accelerated “Rainbow Children” making this positive tune even more dancefloor ready but next artists adds yet more fire – Jinx in Dub, Slamboree, Fleck and Dub FX take Zion Train’s to fast drum&bass area. I’m always extremely curious about Neil’s new albums and musical ideas he is bringing on them, but I’m glad that this one is not a mix of new Zion Train’s tunes and remixes. Instead, we get a powerful LP, fully concentrated on variations of tracks we know and like – listening pleasure doubled. Two forthcoming 10” from Scoops. Great news to hear Jah Marnyah again, roots & culture voice and message at its best! Also we get stunning Splitz Horns section and Saralène on the vocals, 1st time with Vibronics. “Vibronics welcome back long term collaborator Jah Marnyah to the studio for this new EP featuring two brand new Roots-Reggae vocals. Jah Marnyah is a well-established singer, originally from the volcano island of Montserrat and now firmly rooted in the city of Leicester, UK. 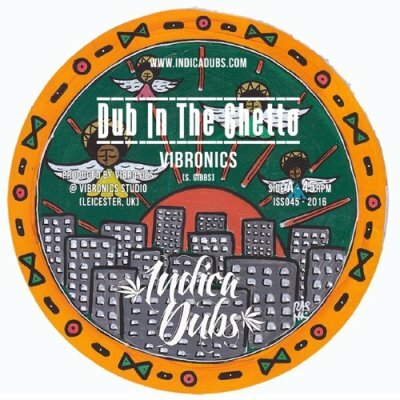 His work with Manasseh, Dub Terror and Vibronics has cemented his reputation as leading light in the UK Dub/Roots/Reggae scene. 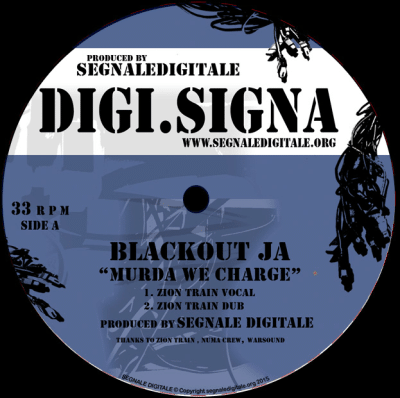 To its release number 20, Digi.Signa invited Vibronics to cooperation again (http://dubmassive.org/en/9928/u-roydaddy-spencer-remixed-by-vibronics-and-zion-train-segnale-digitale). 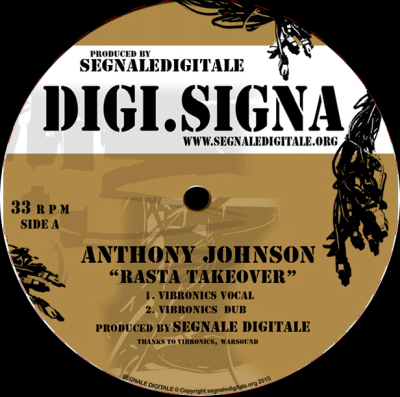 On the vocals we get Anthony Johnson, who in a great, charismatic style – by singing and declamation – raises this nice, rockin’ riddim yet higher . Apart from a “regular” dub version we get also a special mix called “Vibronics Future Dub” and a very interesting, slow original version. The release number 21 presents two dynamic singers – Blackout Ja and Turbulence. They flow on the riddim originally produced in reggae style; here it is tuned-up by such specialists like Neil Perch from Zion Train and Numa Crew (jungle version). All of this together makes very energetic mix. Another very good releases from Digi.Signa!